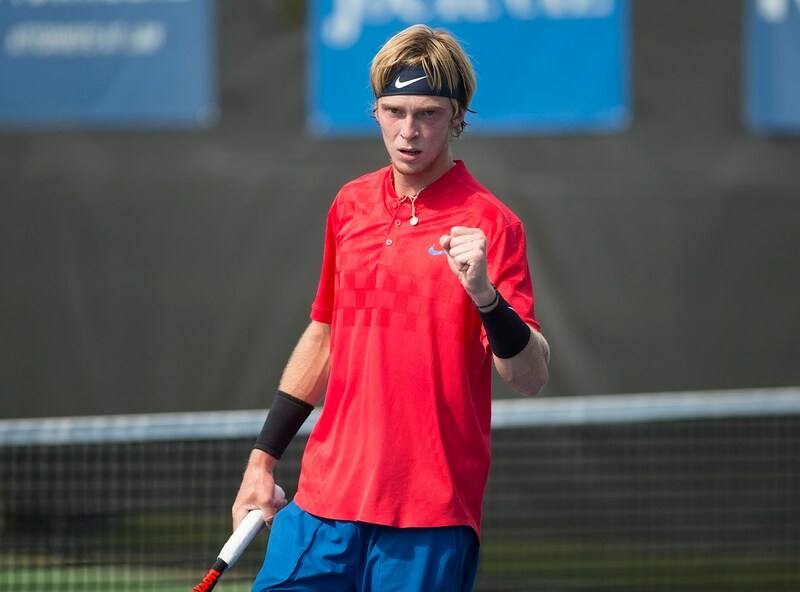 WINSTON-SALEM, N.C. (August 8, 2018) –20-year-old Russian and ATP Next Gen star, Andrey Rublev, will return to Winston-Salem this week after receiving a wildcard into the main draw. American favorites Sam Querrey (32), Steve Johnson (33) Ryan Harrison (57) will also return to the tournament. The Winston-Salem Open is the final tournament in the summer-long US Open Series. This ATP event began in 2011, and in 2017 the tournament reached a global audience of more than 3.5 million in more than 100 countries. It won ATP Tournament of the Year in 2016, as voted on by the players. The Wake Forest Tennis Complex will host the tournament August 18-25. Tickets are now on sale.